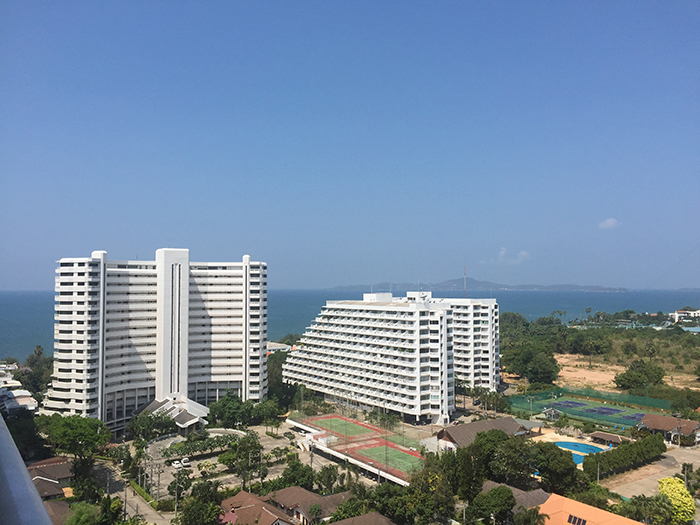 Fantastic Sea view and top location at View Talay 5 building D at Dongtan Beach. 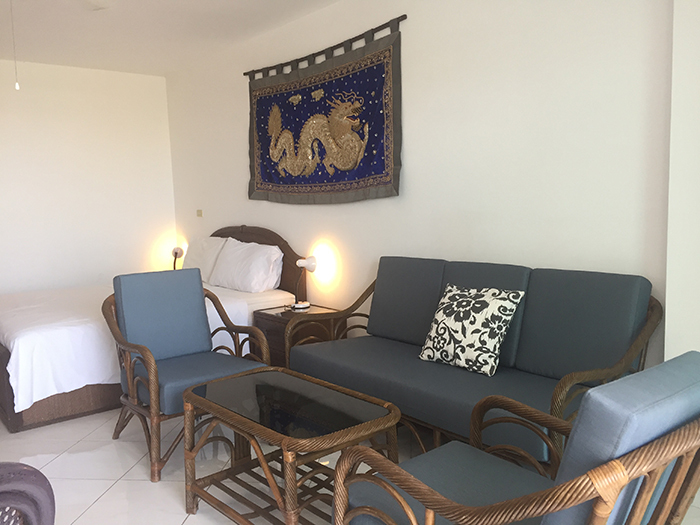 Private Dongtan beach access only a short walk away. 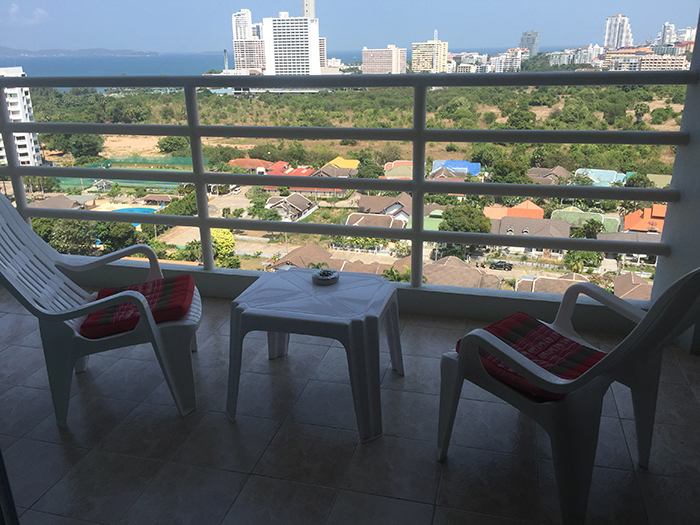 Comfortable Living in Pattaya Thailand. 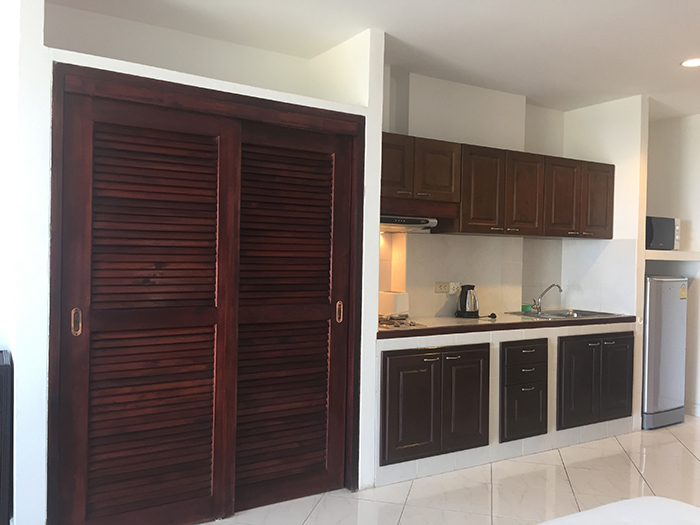 This condo features a built in wooden kitchen which is fully kitted out with pots, pans, plates, cups, bowls, glasses, cutlery etc. 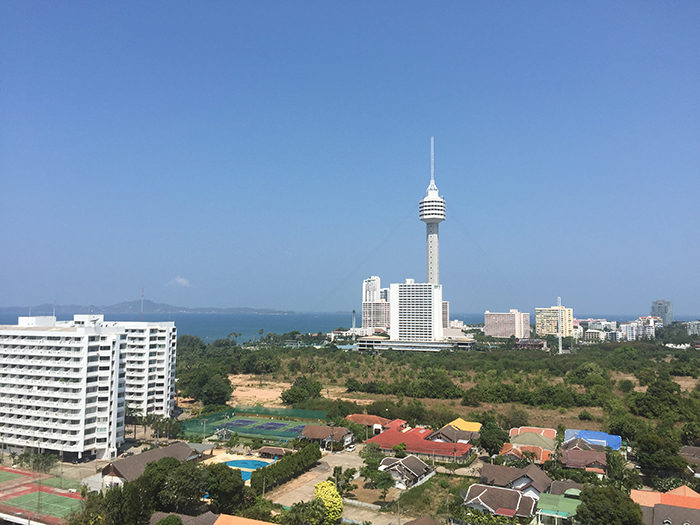 View Talay 5 Building D Pattaya side on the 16th Floor with great sea view. 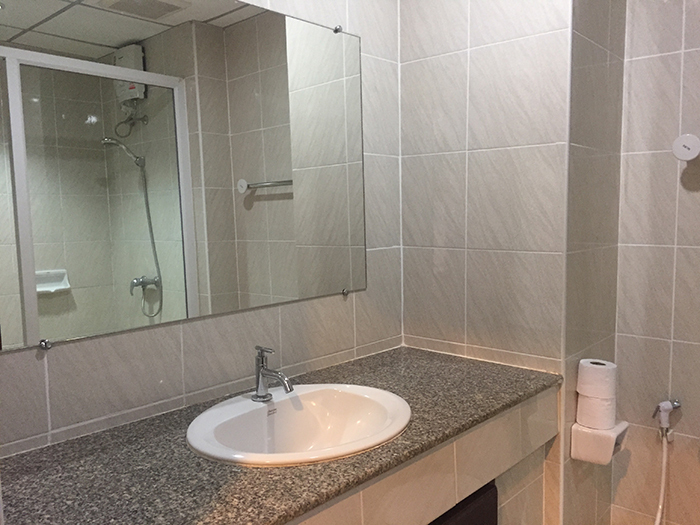 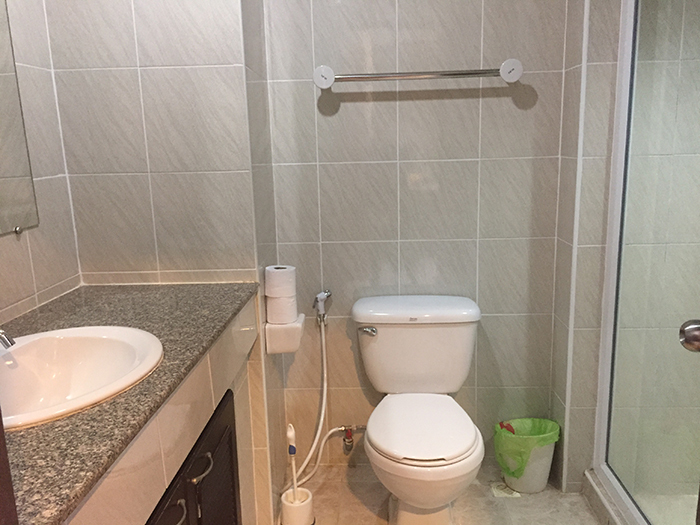 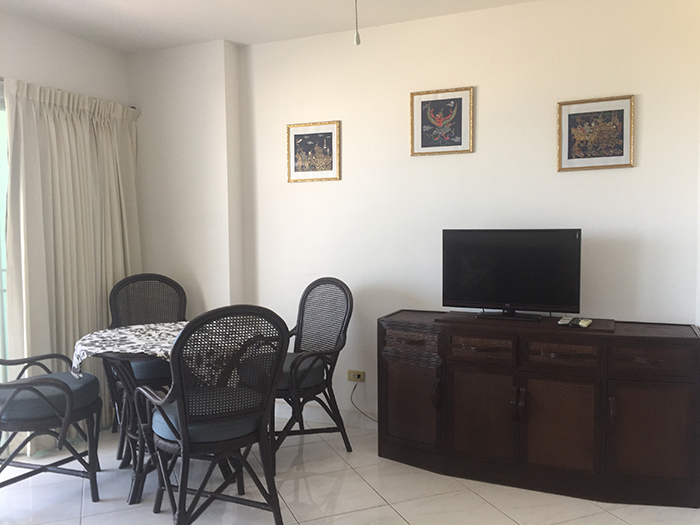 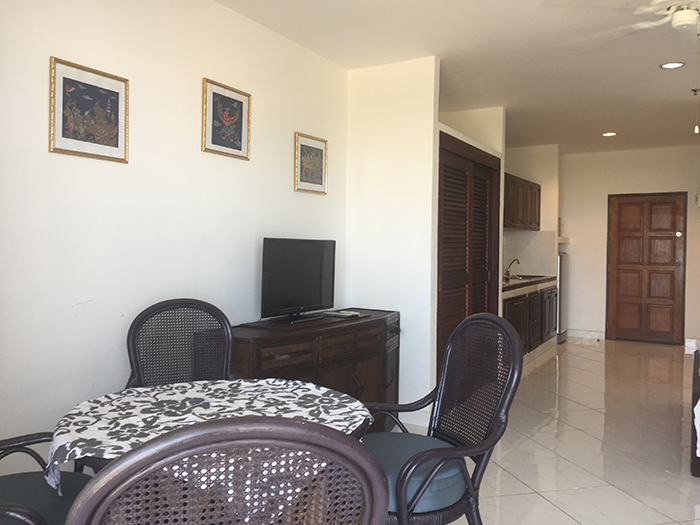 Features: kitchen fully fitted out, air con & ceiling fan, LCD flat screen TV, fully furnished with wooden built in furniture, 48 square meter studio with large balcony & awesome sea view & view of Pattaya water tower & park. 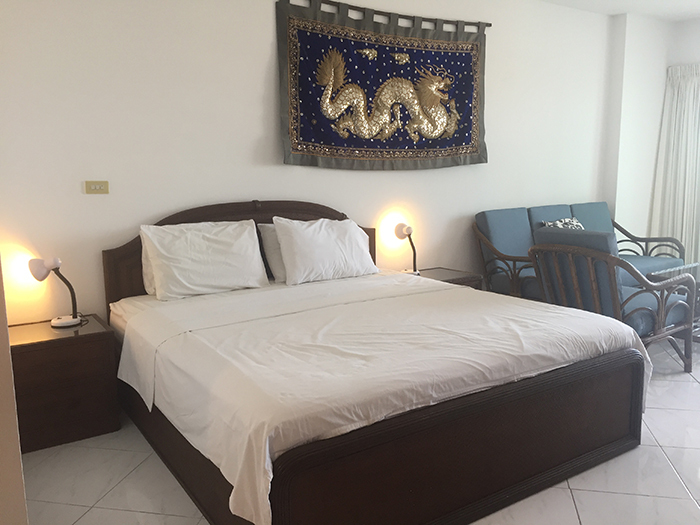 View all available condos at View Talay 5 & contact us.